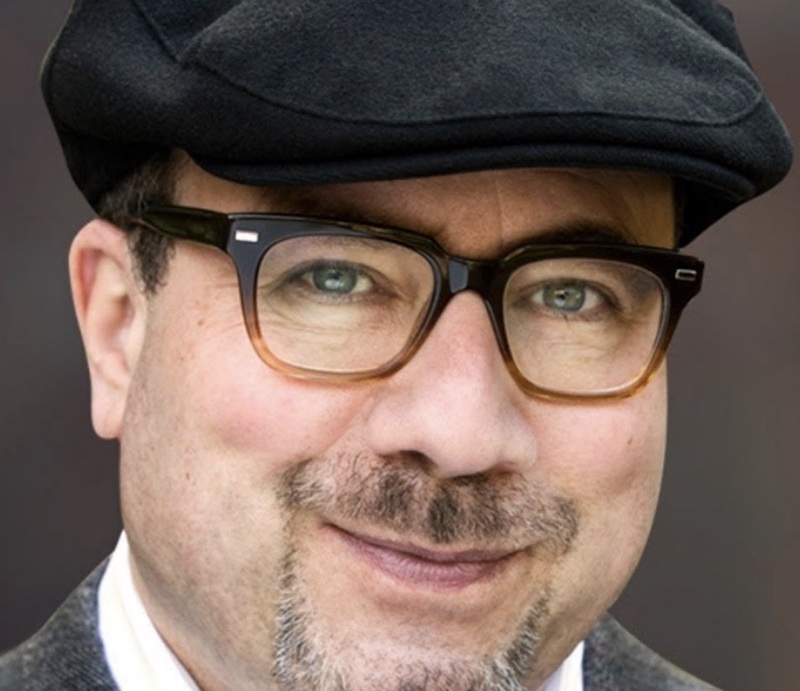 On Monday, September 24, Craig Newmark, founder of craigslist and Craig Newmark Philanthropies, will appear at a National Press Club Headliners Luncheon to discuss his philanthropic efforts to strengthen trust in news. Newmark has poured money into journalism research, training, and direct support of news gathering since the 2016 elections, including a $20 million donation in June to the Craig Newmark Graduate School of Journalism at the City University of New York, the only public graduate journalism school in the northeast. The site serves more than 20 billion page views per month, putting it in 72nd place overall among websites worldwide and 11th place overall among websites in the United States (per Alexa.com on June 28, 2016), with more than 49.4 million unique monthly visitors in the United States alone (per Compete.com on January 8, 2010). With more than 80 million new classified advertisements each month, Craigslist is the leading classifieds service in any medium. The site receives more than 2 million new job listings each month, making it one of the top job boards in the world.